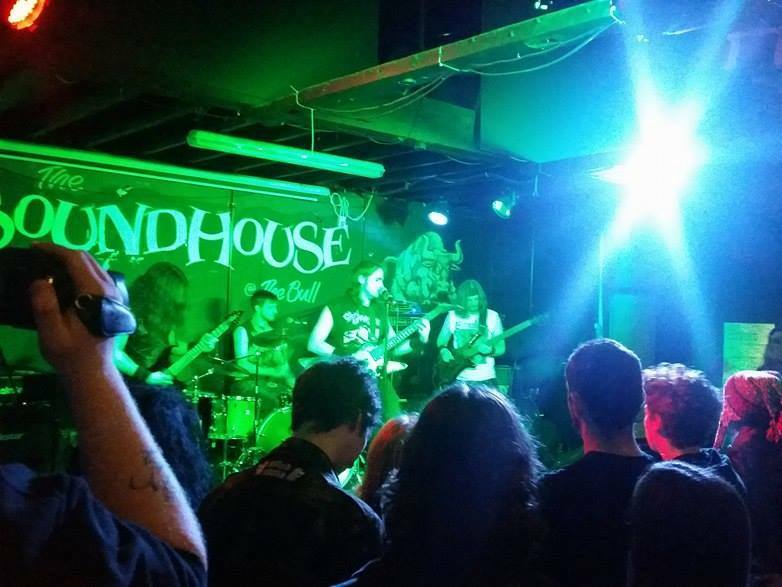 Kaine to headline the last ever night of Metal at The Soundhouse? 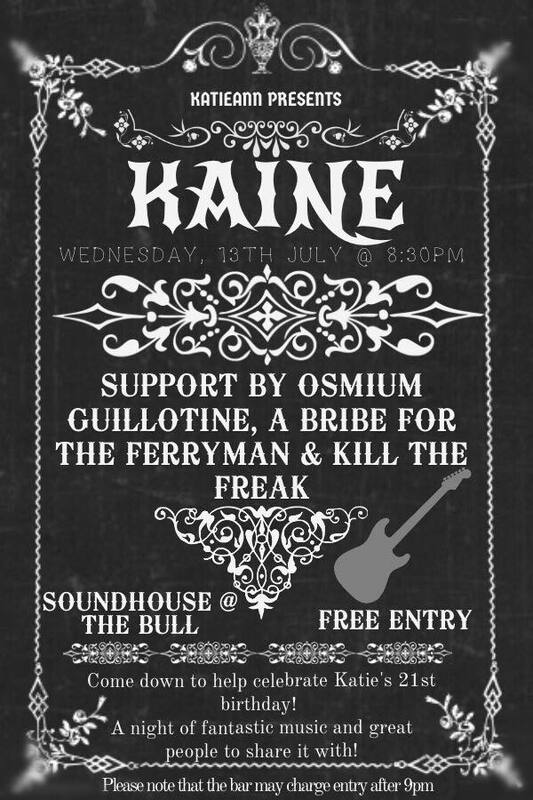 Kaine will headline what could be the last ever night of Heavy Metal at The Soundhouse/The Bull, Colchester on the 13th of July. The current owners have chosen not to renew the lease which puts all future gigs planned past July in jeopardy. The show is free entry from 8:30pm and also features A Bribe for the Ferryman, Kill The Freak and Osmium Guillotine. This may be the last ever Metal show and appearance by Kaine at the venue so do not miss out. You can find more details on the following link.